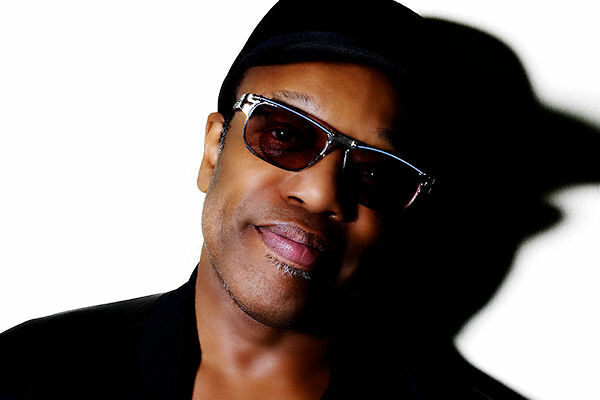 On March 4, 2014, Bobby Womack will turn 70 years-old. That day will mark an amazing milestone for a music man whose legacy spans from singing gospel & R&B, respectively, with his brothers in The Womack Brothers and The Valentinos under the guidance of the late great Sam Cooke to writing and playing guitar behind kindred spirits such as Aretha Franklin, Wilson Pickett, Sly Stone and Janis Joplin. After a few solo albums on the Minit/Liberty Label, Womack came out in earnest in 1971 on United Artists Records with one of the greatest soul albums of all-time, Communication, where he excavated The Truth from his own spirit in songs such as “Give it Back,” “That’s the Way I Feel About Cha” and a young Leon Ware’s “Come L’amore” as well as the soul inside of songs by Pop peers such as James Taylor (“Fire & Rain”), Bacharach & David (“Close to You”) and Ray Stevens even (“Everything is Beautiful”).